I love the photos you are showing lately. Cate. Simple views of other aspects of beauty in your life. 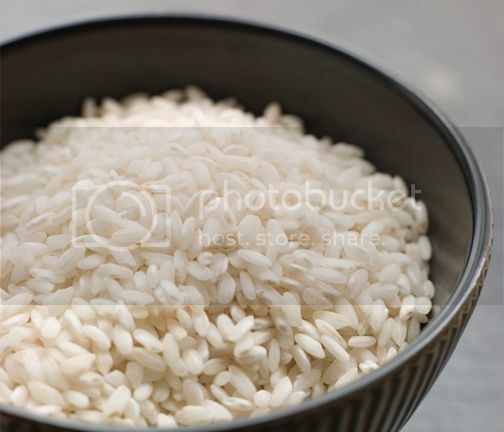 I just cooked a similar plate of rice!